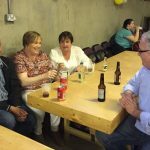 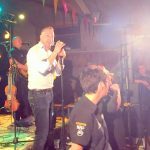 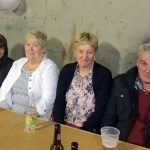 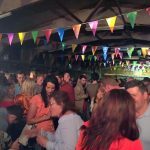 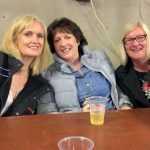 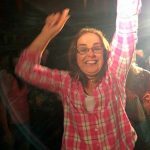 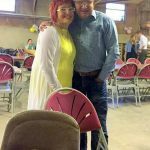 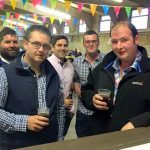 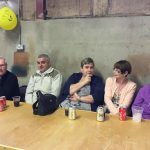 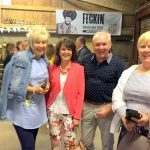 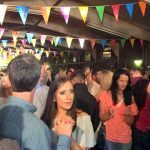 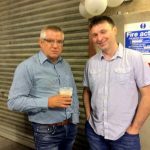 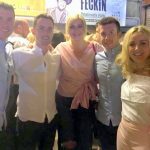 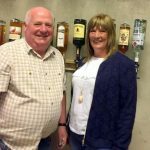 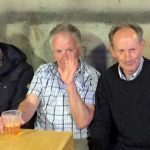 A very successful Fundraising Barn Dance was held on the evening of Saturday 27th May kindly hosted at Killen’s Yard, Ballycranbeg. 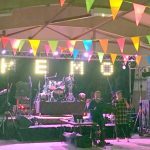 A large crowd of enthusiastic dancers came to hear and dance to the music of Ritchie Remo and his band. 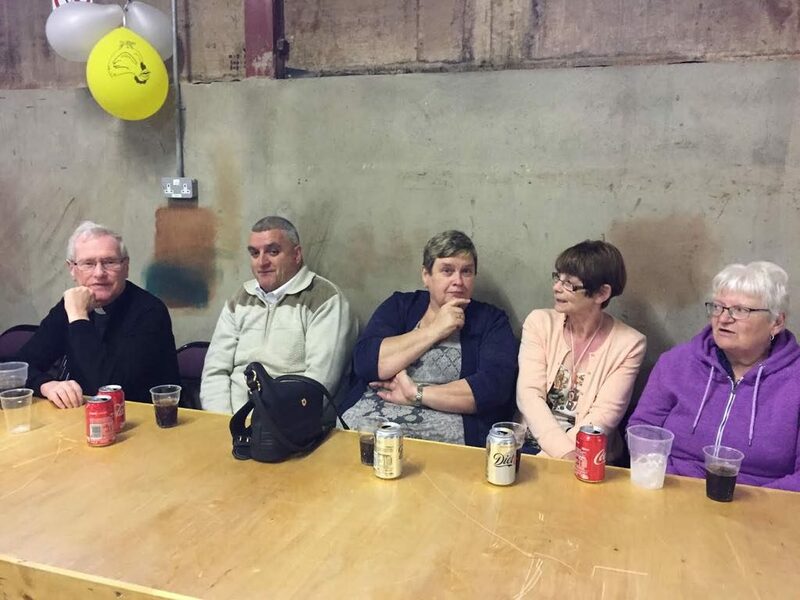 A very big THANK YOU to everyone who supported this event in any way and very special thanks to our neighbouring Parishioners from Ballygalget and Portaferry and the whole local community who came along on the evening. 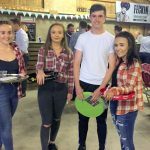 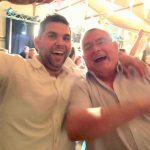 An amazing grand total of £10,475.50 was raised.